UPDATE April 2017: Please note that I’ll be rewriting this page soon to update my experience with FAC and the integration process with local banks to obtain this payment option. First Atlantic Commerce (FAC), is a payment gateway provider based in Bermuda and offers the only TT Dollar gateway available in Trinidad & Tobago in partnership with our local banks. As of 2017, the THREE (3) local banks, namely First Citizens Bank (FCB), Republic Bank, and Scotiabank, offer FAC’s payment gateway. These alliances have tremendous advantages and now finally overcomes the challenges faced by Trinidad & Tobago businesses by having an E-Commerce solution in Trinidad & Tobago that’s specifically marketed to them. In the past FORWARD MULTIMEDIA had to use other options like Paypal and 2Checkout both of which had their unique challenges that required working around. These were the main reasons behind the ‘Starting An E-Commerce Website In Trinidad & Tobago’ series of articles. Of course the final chapters of that series have been written. The First Atlantic Commerce (FAC) solution is not new to Trinidad & Tobago, it has been available for quite some time but only offered to corporate and commercial clients via Scotiabank. In late 2013 First Citizens bank came on board and eventually the two other banks followed in 2015. Notwithstanding the availability via Scotiabank, I DO NOT recommend using Scotiabank and strongly recommend FCB, having already done a many successful integrations with them. I have two (2) live stores via Republic Bank’s solution and they have also worked out well. All online shopping carts needs a payment system integrated for customers to checkout. 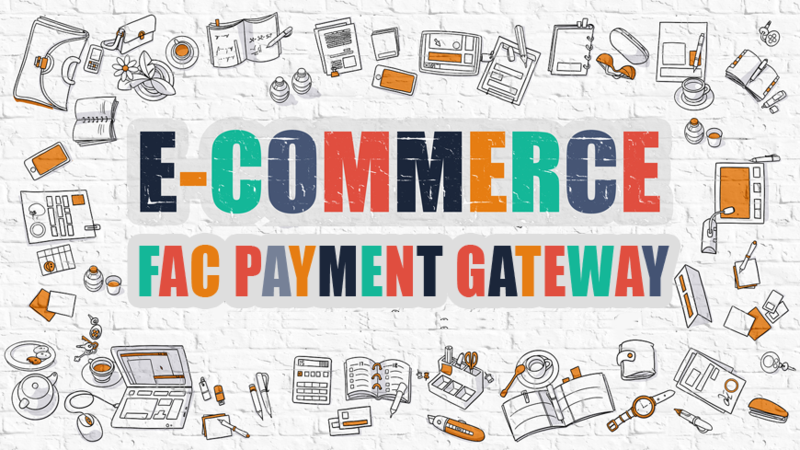 The beauty about the First Atlantic Commerce gateway is the processing of payments in TT Dollars in addition to several other features that were not available from Paypal and 2Checkout. Finally, all the moving parts for a working online store are at our disposal. The TT Dollar payment gateway has the support of local financial institutions (my preference FCB) and I’m sure more will come. The headaches to workaround with the also more expensive US based payment processors like Paypal and 2Checkout are finally a thing of the past. The first step of the process is to submit the pre-qualification form. Please download and fill out. When we get started on your website this form will have to be submitted to First Citizens Bank (FCB). Now that the biggest obstacle in the way of local E-Commerce is out of the way, all that’s left is the final piece of the puzzle for you: SHIPPING! Until TT Post rolls out our national postal code system, having varying delivery costs by geographic area in Trinidad & Tobago will not be possible. 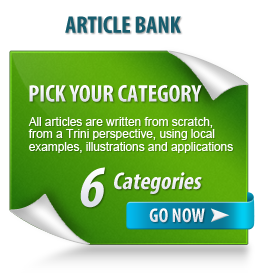 It is possible to set up shipping rates by island in the Caribbean though. We can still use TT Post or private courier service or your own delivery vehicles, so it’s a minor inconvenience we’ll just have to live with till it happens. As you can see it’s quite an involved process with many steps that seem to happen instantaneously. 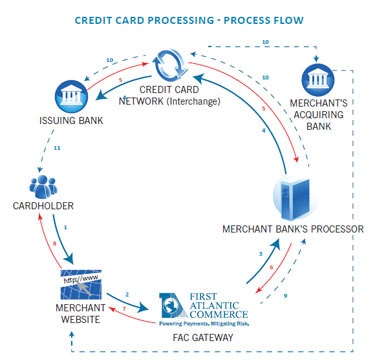 First Citizens Bank must first provide your Merchant ID (MID) to connect to the gateway provided by First Atlantic Commerce. Because your customer is directed to a hosted payment page, one of the security requirements for this is the need to have an SSL Certificate from a major provider like GeoTrust, Verisign or Thawte. FORWARD MULTIMEDIA recommends GeoTrust and have used it on all sites integrated so far without issue and it is affordable. Apart from the transaction fees incurred after they gateway goes live on your site, each bank has their own set-up fees and monthly fees. However, there is a one-time integration cost for implementation and testing of the gateway to your Magento website.